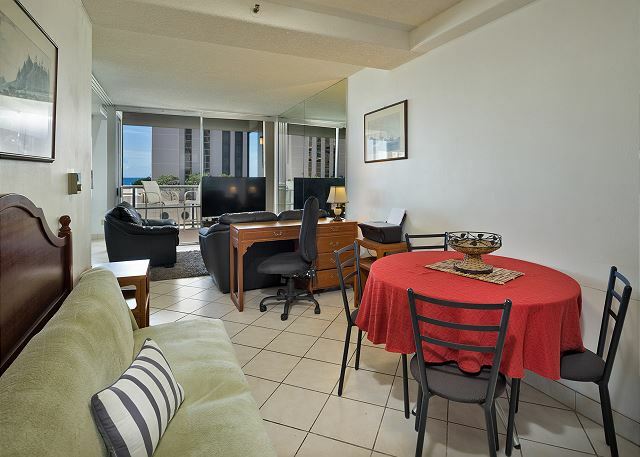 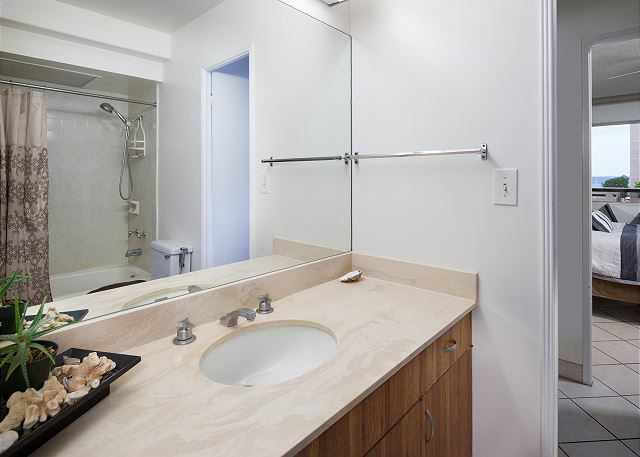 Available immediately, a spacious ocean view two bedrooms, one bath unit in the Ala Wai Terrace Condominium. 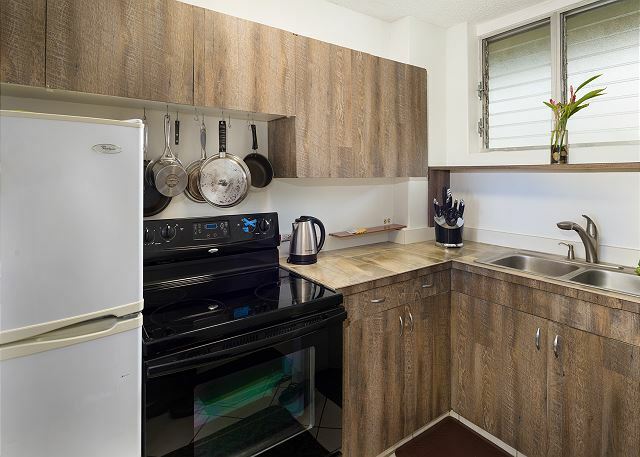 This unit has a full kitchen with cabinets, dishwasher and a full size refrigerator.Unit is cable ready and WIFI for your entertainment. 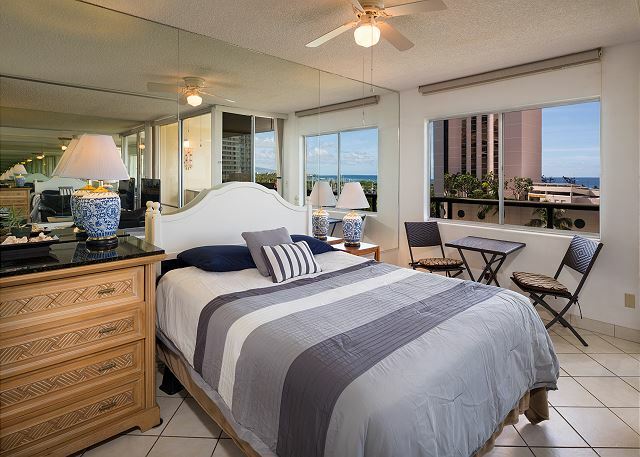 Queen bed in the master bedroom and two twin beds in the second room. 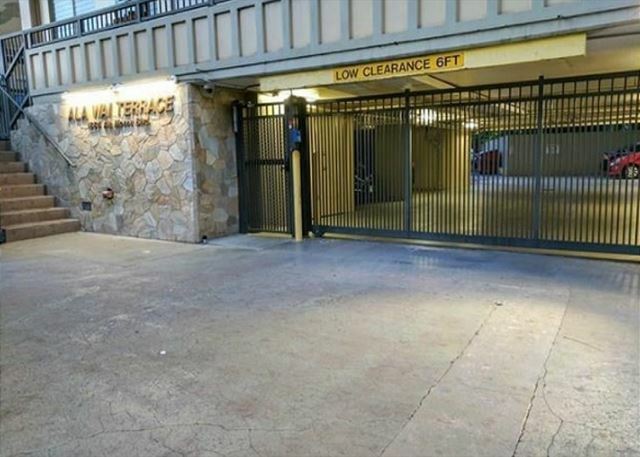 1 reserve parking stall included. 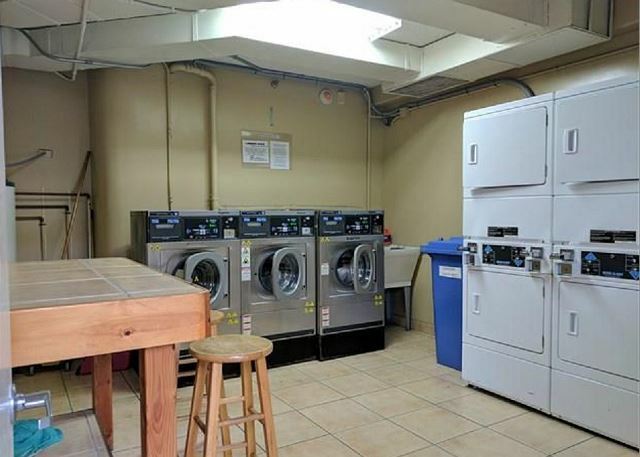 A washer and dryer is on site. 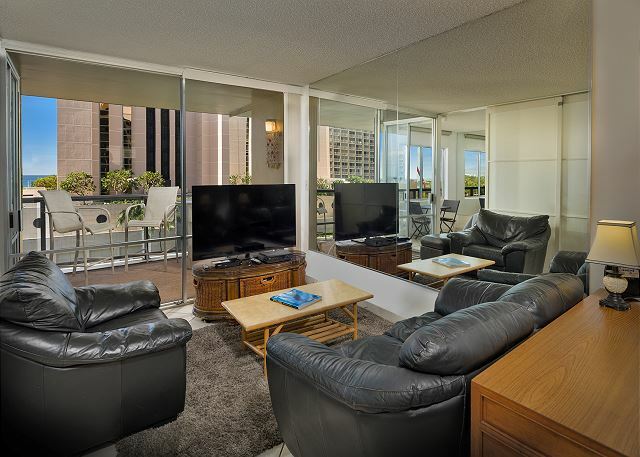 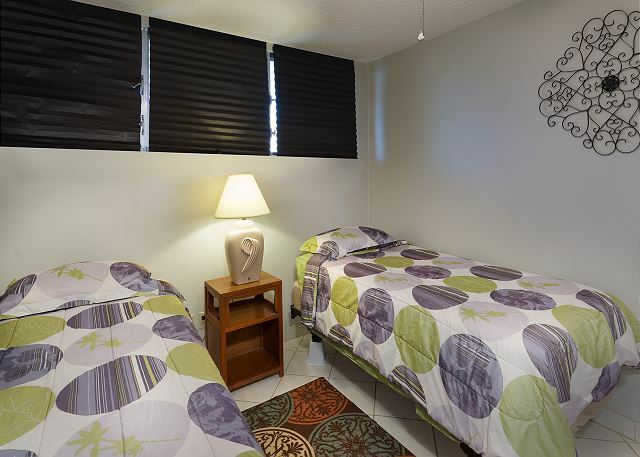 Situated across from the Hawaii Prince Hotel, beaches, restaurants and shopping are within walking distance of the property. 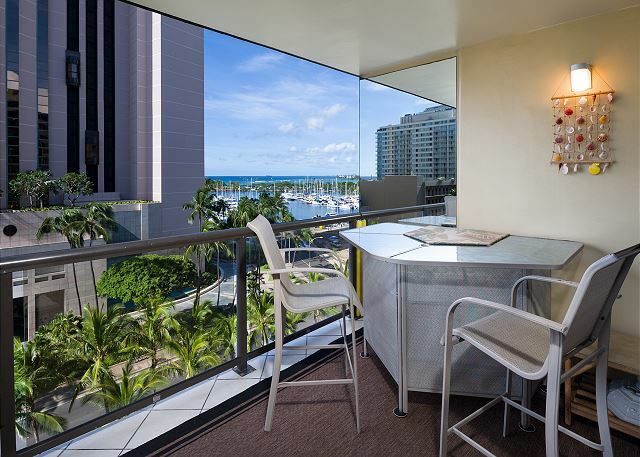 Enjoy daily sunsets from your lanai and take a leisurely 5 minute stroll to the Hilton Hawaiian Village lagoon to enjoy the fireworks every Friday night.